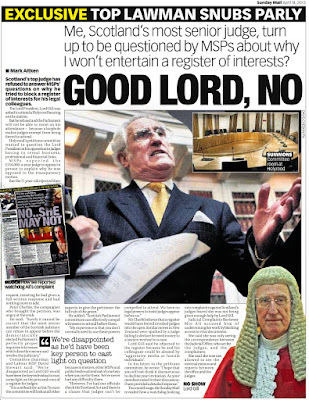 Not only should there be a register of interests for all judges there must also be an investigation on how they were able to escape registering their interests until now. When are our msps going to pass this into law instead of waiting while judges lift an extra billion from us? £471 million is a big chunk of public cash and one most certainly requiring judicial declarations. How will Carloway gloss over this one when he pitches up at the petitions committee? Good value for money? I dont think so. Anyone on a public salary must be required to declare their interests as simple as that.Judges are no different if anything they should be the first to declare interests. According to the figures judges have picked up £250 million approx since msps have been looking at your petition. Perhaps a good incentive to go ahead and make a law requiring judges register their interests! Exactly.A disgrace to our democracy. Thankfully returned to covering the judiciary.Much more exciting revelations considering the judiciary are the ones in charge of the legal system. Yes you are correct Peter there is no excuse for not having a register of interests for judges especially with the huge amounts of money they are paid and still refuse to declare anything obviously they are hiding what they have because there are conflicts otherwise their interest would be all out in the open.Keep up the good work! Let there be no doubt now about judges and their lack of declarations. Look at the salaries for all these years and nothing to declare.This makes no sense to the point of dishonesty. 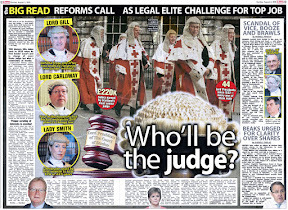 Something else for Lord Carloway to complain about now everyone knows what judges are being paid from PUBLIC FUNDS!! Your attention to detail is to be congratulated, I spent as long reading all the links as I did the main article! Suffice to say I agree with the comments there should be a register of judges interests and alongside their names should be their public salaries and other entitlements. Fair's fair.They insist the same disclosure for the public who pay their salaries so apply the same disclosures to the judiciary. 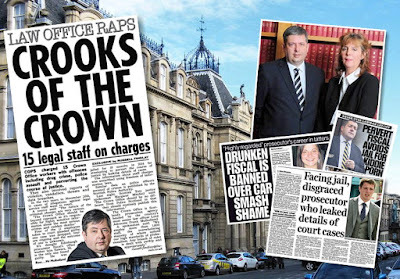 Scrap schools and teachers first because your children's education is not as important as judges getting a fat paycheck of £471 million quid helped by Nicola Sturgeon taking away £300 million from schools and gave it all to lawyers judges and legal nuts. A new report finds local authorities have cut school budgets by seven per cent more than inflation over the past five years, in response to reductions in their funding from the Scottish Government. Scotland’s schools have made £300 million of cuts over the past five years thanks to the SNP’s squeeze on council budgets, according to a report warning that local authorities are facing a large black hole in their finances. The Local Government Benchmarking Framework, which reports on council performance, said education spending was cut by seven per cent more than inflation between 2010/11 and last year. This reduction of £300.6 million dwarfs the additional £100 million Nicola Sturgeon has pledged to spend closing the gulf in performance between the best and worst state schools. 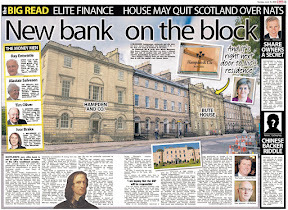 The last two entries bear a remarkable resemblance to cooking the books as in enabling a Scottish Minister to claim a reduction in one budget entry while in reality was switched to another. Good to see someone keeping tabs on this bunch of wasters. Dont bother dialing 999 if you have a fire because Nicola Sturgeon and the SNP Gov cut 1000 jobs from the fire service to save a few quid and guess where the £42.7 million went! If you have a fire now you can call a gang of elderly blokes who call themselves judges and dress in weird robes who will I am sure be able to manage fire hoses and a ladder to save your house NOT! 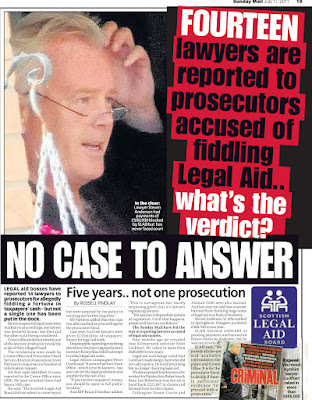 Funny how everything in Scotland is cut cut cut but judges legal aid courts and lawyers! Anyone finally getting the picture? MORE than 1,000 jobs have been lost at Scotland’s fire service over the last three years, sparking safety fears for staff and the public. Official statistics show numbers fell from 8,964 when the country’s eight brigades were merged in 2013 to 7,933 this year. It includes almost 700 frontline posts. Unions have warned that fire engines are “routinely” unavailable because of a shortage of crew. The Scottish Fire and Rescue Service (SFRS) will launch a recruitment drive later this year as a “significant” number of 999 workers approach retirement. There have already been safety concerns raised with the closure of control rooms across the country in a cost-cutting drive. The figures also revealed around 300 support and control staff have been axed since the creation of the single service. Opposition MSPs urged the Scottish Government to ensure emergency staff “have the resources to do their jobs”. Ex-Finance Secretary John Swinney cut SFRS funding by £15 million to £295 million in his last Budget. And watchdog Audit Scotland has warned it faces £42.7million black hole by 2019/20 because of the prospect of further cuts and rising costs due to inflation. GET THIS! 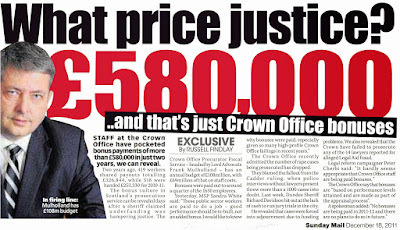 Court workers go on strike for MORE MONEY and now we find out they took £885 MILLION since 2008!! 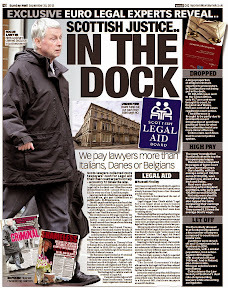 !HOW MUCH MONEY DO THEY NEED TO RUN COURTS!! Sturgeon is slashing the country to bits to pay for her courts lawyers judges and legal nut chums! Court staff and prison workers are on strike in Scotland in a dispute over pay. The 24-hour industrial action involves members of the Public and Commercial Services (PCS) union. Picket lines formed outside several buildings as the strike got under way. The Scottish Court Service (SCS) said some courts may be affected, while the Scottish Prison Service (SPS) said it did not expect any major disruption to normal prison regimes. Staff are unhappy with their current conditions and have claimed they are working more for less pay as staff who leave are not replaced. The PCS is seeking a 5%, or £1,200, pay increase for public-sector workers, citing price rises of 16% and real-term pay cuts since the financial crisis. 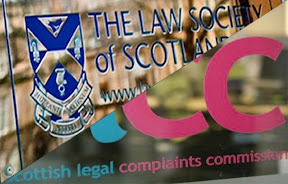 The union said its members working for the Scottish Court Service (SCS) were working under enormous pressure to deliver services with fewer resources and with "little or no reward for their hard work". It highlighted concerns about additional workloads at the Scottish Prison Service (SPS) as it undergoes an organisational review. The strike also involves PCS members working for the Crown Office and Procurator Fiscal Service (COPFS) and the Risk Management Authority. It is the final walkout of a two-month rolling programme of industrial action by the PCS across the Scottish devolved governance sector. An estimated 28% of SCS staff (about 435 people) were taking part in the industrial action compared with about 26% during similar action in July last year. A SCS spokesman said: "No courts are closed today although some business has been adjourned to allow essential business to proceed in the Supreme Courts, Sheriff Courts and Justice of the Peace Courts. "Some courts are offering a limited service and there is no public counter service being provided at Stornoway, Glasgow, Greenock, Kilmarnock, Airdrie, Ayr, Lanark and Alloa. "Despite the level of staff taking part in industrial action at some locations, the joint planning with justice partners will ensure that no cases are lost due to industrial action." The PCS union said it expected about 2,000 members to take part in Monday's action. It said picket lines formed outside courts in Glasgow and Edinburgh as well as several prisons including Shotts, Polmont Young Offenders' Institution and Barlinnie. A spokesman said: "We've had excellent support, with reports that new activists joined the picket lines for today's action. "We are delighted to get such strong support on what is the last day of this tranche of action. They have shown that they are not prepared to accept the current deal." An SPS spokesman said: "We do not anticipate any major disruption to normal prison regimes." The Scottish government said it was committed to working with the PCS and other trade unions to address the challenges presented by the current financial climate. Love your intro.Really slams on the facts against the judicial mafia. 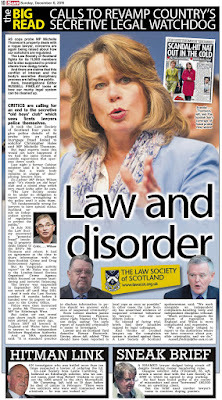 "THEY HAVE the power to strike down legislation from our elected Scottish Parliament, enact their own versions of the law with Acts of Sederunt, suspend your liberty, and dodge questions on their activities - yet figures reveal Scotland’s secretive judicial elite who control our courts – have received a staggering £471 million of public cash for salaries and judicial related ‘activities’ since the financial crash of 2008. 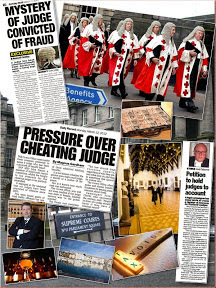 Judges on up to £230K a year - some holding judicial posts for well over twenty years, have also directly benefited from a massive £885 million of public cash thrown at Scotland's courts since 2008 - including a £58 million taxpayer funded refit of Parliament House – the headquarters of Scotland's current Lord President & Lord Justice General - Lord Carloway." Anyone who earns £471million of public money has no right to refuse to declare their interests.End of debate.Msps on the petitions committee know this full well.Get on with it and make this register law. 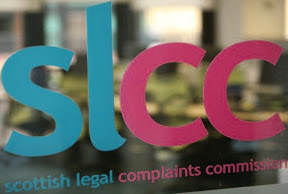 Gill said "Our legal system should be a driver for economic progress in Scotland. Our courts and our judges can and should contribute to the prosperity of our country. 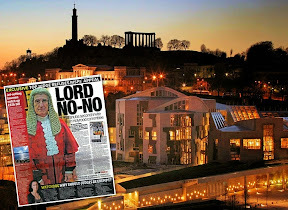 We can do that if, by the excellence of our judges, and our legal profession and the efficiency of our courts, we make Scotland a forum of litigation that not only retains litigations that at present go elsewhere but also becomes a forum of choice for litigations from abroad.."
Obviously Gill wants to frack the country for money not under his house or precious court of session! Scotland's public spending deficit stood at just under £15bn in the past financial year amid plummeting oil revenues. Official Scottish government statistics showed the country spent £14.8bn more than it raised in taxes in 2015/16, including a share of North Sea revenue. That figure represented a 9.5% share of GDP, the report said - more than double the 4% figure for the UK as a whole. Revised figures for the previous year put the Scottish deficit at £14.3bn. The UK's spending deficit is £75.3bn. The Government Expenditure and Revenue Scotland (Gers) figures estimated that Scotland's share of North Sea revenues fell by about 97% from £1.8bn in 2014/15 to £60m last year, reflecting a decline in total UK North Sea revenue. But this fall was offset by Scotland's onshore revenues growing by £1.9bn. Overall, Scottish public sector revenue was estimated as £53.7bn - the equivalent of £10,000 per person, and about £400 per person lower than for the UK as a whole. Meanwhile, total expenditure by the public sector was £68.6bn. This was equivalent to 9.1% of total UK public sector expenditure, and £12,800 per person - which is £1,200 per person greater than the UK average. 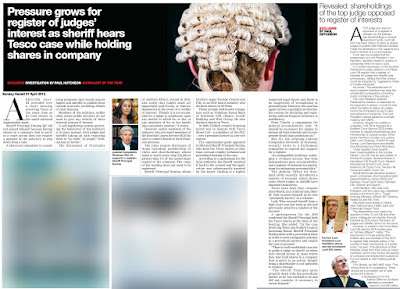 I wondered why the Bar Council Law Society and other instruments of the legal industry were attacking the Daily Mail last week over their brexit judge headlines. 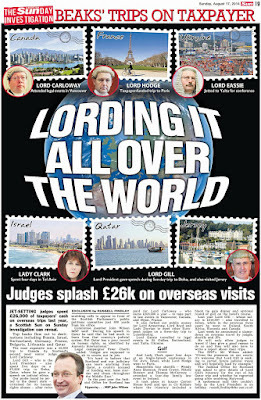 Now I realise the whole thing is not about judicial independence more like about the vast pot of money this lot are taking from the public purse. 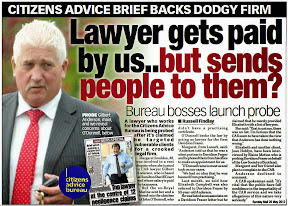 Makes sense really if you think about it.No one goes to the trouble of putting their name and life on the line for anything now unless there is money or gain connected to it and here we go billions handed over to judges by the Scottish state the figures must be just as vast in England and Wales so this is all about money not really about independence of the judiciary and lawyers trying to force newspapers to cow tow to court rulings without being able to criticise. 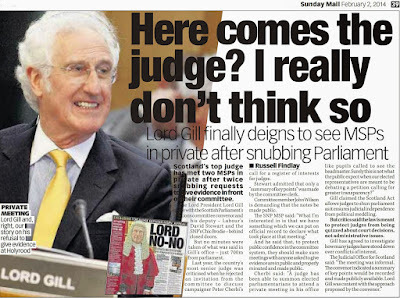 Great picture tallies it all up no one should be in any doubt now we have a judiciary gorging on the taxpayer ticket! 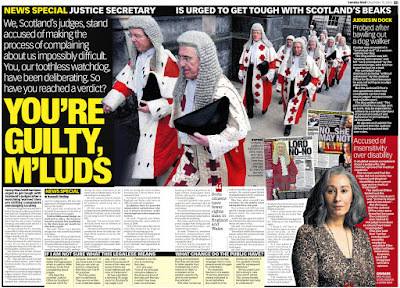 Have to confess I did not know Scotland has around 715 judges on the go.A mafia gang in their own right.715 members my goodness the Lord President has a small army to bully us into submission. 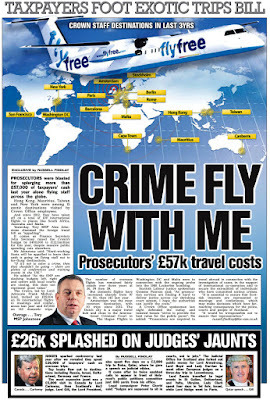 This is a higher factual figure than the Lord Advocate's PR nonsense about 10 million Crime Gangs roaming our streets with dodgy counterfeit merchandise.Maybe COPFS should get in there and start arresting the real crime gang on the bench or do they need the judges on side to help prevent their own fiscals being arrested for dealing drugs? Why exactly are msps holding this up? Surely the figures are enough to act on and initiate the register. You cannot have anyone no matter who they are earning such high public salaries without proper declarations and registers of interest. The whole thing is just abhorrent and must be put right. You upset someone in the JO earlier today.. 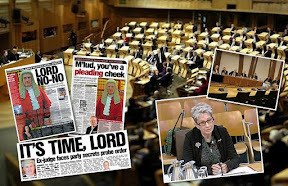 THE head of Scotland's judiciary has sparked a constitutional turf war with the Scottish Parliament by twice refusing to give evidence to a controversial inquiry into judges' finances. 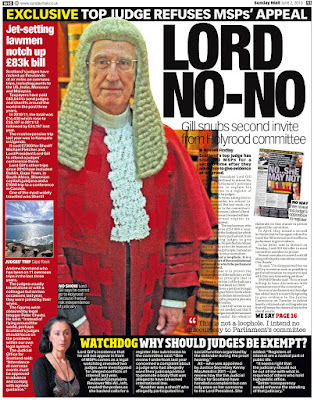 The Lord President, Lord Gill, snubbed Holyrood on the grounds of "constitutional principle", despite agreeing to appear at another parliamentary committee debate this week on court structures. MSPs have described the rejection as "disappointing", an "insult" and smelling of "vested interests". Legal campaigner Peter Cherbi last year lodged a petition at Holyrood calling for the members of the judiciary to declare their financial interests and any hospitality received. He argued that this could "provide greater transparency within the judicial system" and avoid conflicts of interest. Such a register could require judges to declare shareholdings and property ownership. A range of public servants, including MPs, MSPs and quango board members, already have to file to a register of interests. 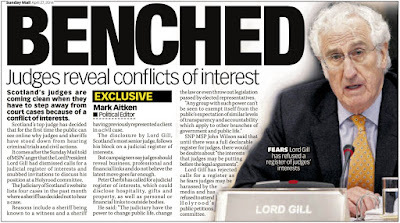 In the course of considering the proposal, Gill, who became Lord President last year, wrote to the Petitions Committee that a register was "unnecessary". 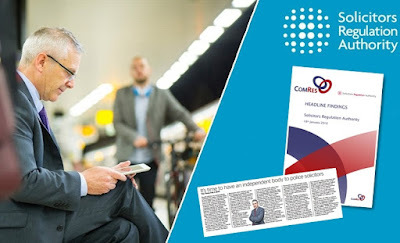 He said there were "sufficient safeguards" to ensure judicial impartiality and argued that judges' privacy could be affected by "aggressive media or hostile individuals". He concluded: "The establishment of such a register therefore may have the unintended consequence of eroding public confidence in the judiciary." 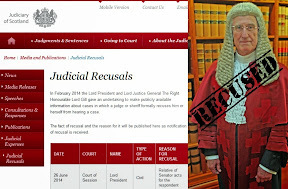 In March, the committee asked the Lord President to give oral evidence but he declined, saying that he could "not add any material points" to his written response. 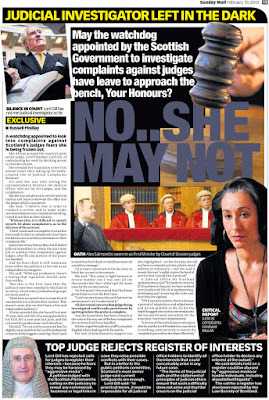 Weeks later, the committee's convener, Labour MSP David Stewart, asked Gill a second time to appear, suggesting that his evidence would help the inquiry. However, Gill again refused. 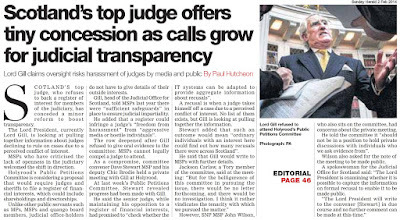 He wrote that he intended "no discourtesy" and noted that judges had in the past given evidence to Holyrood committees. But he argued that participation must "be kept within prudent limits". 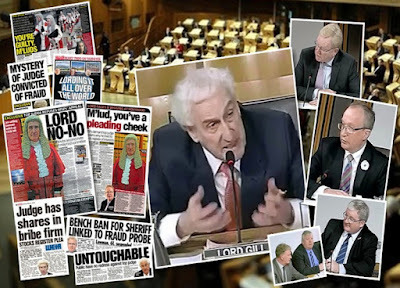 And he cited a section of the Scotland Act 1998 – the legislation that lays down the Parliament's powers – which states that judges may not be required to give evidence. He wrote: "This is not a loophole. It is a necessary part of the constitutional settlement by which the Parliament is established. Its purpose is to protect the independence of the judiciary." Gill said he was open to a meeting with the committee convener about the implications of his invitation, rather than to discuss the petition. However, he has agreed to give oral evidence to the Justice Committee on Tuesday on proposals to shake up the court system. Last year, he also gave evidence to that committee about legislation on civil justice. 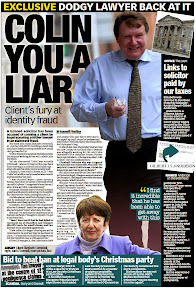 Part 2 with the Jackson Carlaw quote. According to Section 23 of the Scotland Act, Holyrood may require "any person" to attend its proceedings for the purpose of giving evidence. However, this legal power cannot be "imposed" on a judge. At a meeting of the Petitions Committee, Conservative MSP Jackson Carlaw said: "The student anarchist in me smells the whiff of vested interests closing doors and turning their backs in an effort to shut the matter down. In fact, the protest was so great that I found myself thinking, 'Methinks the Lord President doth protest too much'." The Cherbi proposal is partly motivated by the Parliament of New Zealand debating a register of judges' financial interests. In 2010, a former Supreme Court judge in New Zealand resigned after he failed to disclose a debt owed to a solicitor who appeared in one of his cases. 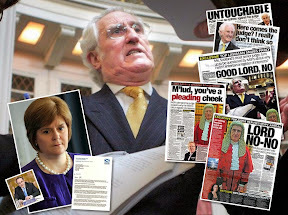 SNP MSP Chic Brodie, deputy convener of the Petitions Committee, said: "It's regrettable that Lord Gill feels he cannot discuss the register of interest issue, but at least there is an opportunity for a meeting." 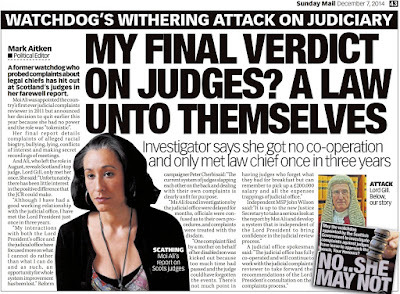 A spokesperson for the Judicial Office for Scotland declined to comment. plenty big banks up to no good in those declarations bet they or their arms length companies with multiple different names are given a free pass in the court of session! One has to wonder given the sums of money involved! 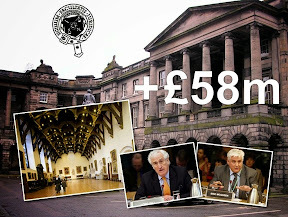 £471 million almost same price paid for the construction of the Scottish Parliament. So msps how about doing the business like everyone (except vested legal interests] is saying make this register law and make sure the rules are not written by the same judges who declare into the register. Is this a court or a bank? Sounds like a bank to me.Bankers dont like disclosing their bonuses now you have judges determined not to disclose their interests. Good comments I like how this plays out it was Sturgeon and Salmond who gave this £2.5 billion to the courts the judiciary and legal aid so no one else to blame but them.I saw an article in the sidebar on the blog about Sturgeon going against your petition.Now we know why.This is all about concealment of the judiciary's money and assets from public view.Already said above you cannot have public servants taking billions in salaries and refusing to register their interests.Completely unacceptable and we all know it. Being a judge is little more than a pocket lining exercise and very far from the high morals crap we heard in the last week after the press had a go at judges.If they had such high morals they wouldnt be going so hard against your petition. Emotive brexit headlines in some newspapers aside,the considerable sums of public money referred to in your article make a register essential if the judiciary are to be trusted. 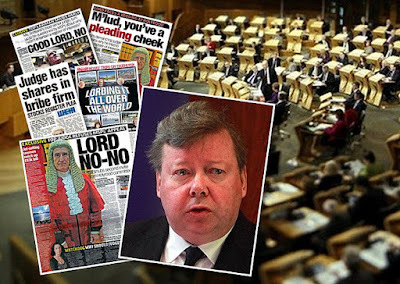 If Lord President Carloway persists in secrecy must be guaranteed arguments in the face of such information the Scottish Parliament must now proceed with legislation without further delay. Taking into account some comments I trust your readers are now aware the Scottish Government stripped funding of many other key public services while public spending on judges courts and related increased well above inflation while most people outside the justice system are under considerable financial pain and suffering.Food for thought next time you read an article praising solicitors and the work of a 'world respected' (reality - multi billion pound) judiciary. 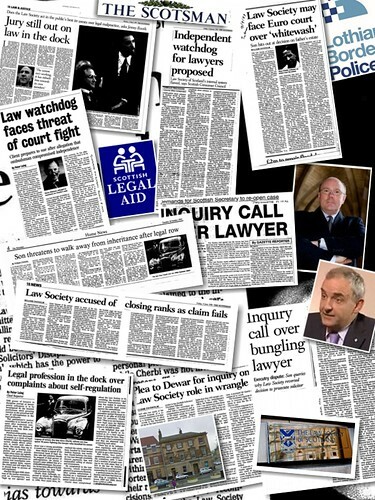 The Bar Council,Law Society and other ahem lawyers and qcs posing as journalists do their pr part to promote the legal profession.Most judges in England are former barristers therefore the Bar Council has a clear vested interest in attacking any adverse media coverage of the judiciary,similar applies to the Law Society in England,Law Society of Scotland and Faculty of Advocates. Think more of the past week as an attack on free press by lawyers and an exercise in protecting the slice of the public purse taken by the legal services sector rather than an impartial defence of the judiciary who appear to be well able to defend themselves. Your register of interests idea should be applied nationwide regardless of the judiciary's attitude.The figures alone demonstrate a need for transparency. Excellent post Mr Cherbi puts the whole issue of judicial non declarations in perspective. 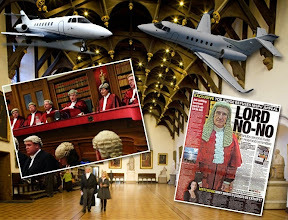 How can anyone support a judiciary who want their interests to remain secret while taking billions of pounds from taxpayers this is not fair not equal treatment and clearly promotes dangerous liaisons between judges banks and other big business. In relation to unpublished comments, views are noted and matters raised will be looked into. If readers wish to send material to DOI in relation to cases, hearings in court and other related material, please contact DOI via contact details listed. It is important to note Diary of Injustice takes a neutral position on matters of a political nature. Facts and evidence are reported and published for readers own interpretation and use. 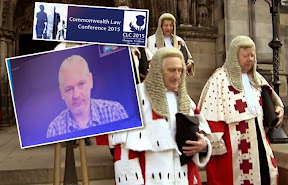 The information, material and evidence presented on this blog exists for the benefit of all including legal consumers in the UK, the general public and readers worldwide. 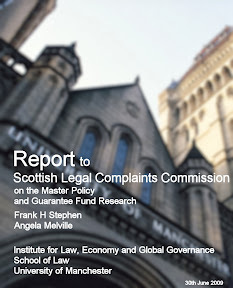 Issues with regards to the legal profession, judiciary and other organs of the legal establishment in Scotland, the UK and other jurisdictions are presented in a fair manner, along with factual evidence to support articles, reports and matters of public interest transparency. 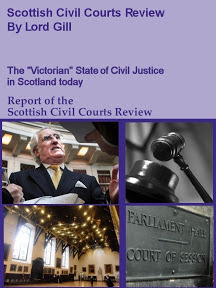 With regards comments in relation to to the creation of a register of interests for members of Scotland's judiciary, the case for adding an extra layer of transparency to the judiciary is not a difficult case to present, given evidence already presented on this blog, to the Scottish Parliament, and the fact transparency is an issue of public interest and expectation on all public services and public officials not only in Scotland, but around the world. Four years of opposition from the judiciary to your petition as they pick up an extra £250 million from the public purse.I'd say this qualifies as good a reason as any to create a register of interests for judges.Also well done on your blog Peter while I speak for myself I am sure others feel the same way and trust your efforts over the years to keep us informed of the truth about our nefarious legal establishment.Keep up the good work. 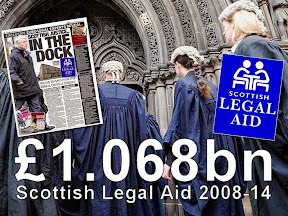 JUDICIAL REGISTER: Figures reveal Scotland’s judges received £471million since 2008 financial crash, benefit from extra £2billion on courts & legal aid - yet declare no wealth, assets or interests. Nothing shocking about this, indeed this is the tip of a massive iceberg. Secrecy is their greatest asset and clearly they have even more to hide. 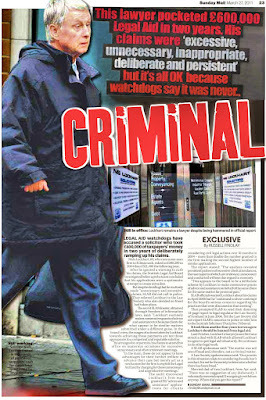 But what is shocking is the power these people have over members of the public when that power is embedded in secrecy. In my opinion they are all crooks protected by a system more crooked than themselves if such a thing is possible. 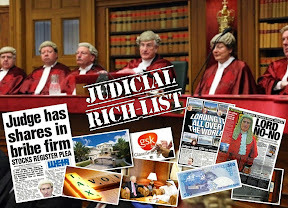 They could even embezzle billions of pounds because they are their own judges and juries, no separation of powers here. These people think they are too important to be questioned with their heads stuck so far up their behinds. 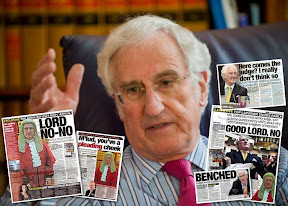 I will tell you one thing Peter this lot must be cursing Penman and the Law Society for what they did to you and your family, utter scumbags the lot of them. They make crime legal and it must be stopped. Yes those two are Scotland's enemies and many don't realize it. Cannot stand any of them. The only people I trust regarding these crooks are the journalists at A Diary of Injustice. 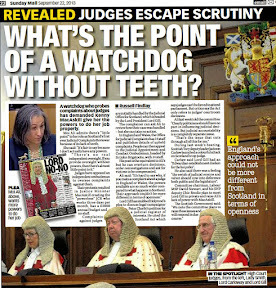 These Judges are unaccountable parasites with horrific power. 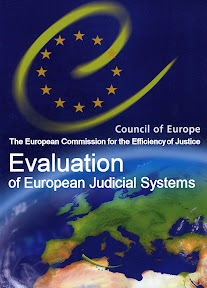 As I recall an earlier report on DOI quoting a European Report confirmed that Scottish Judges were among if not the highest paid judges in Europe. If anyone can explain to me why this this should be given the notorious backlogs of the Court of Session and the judges frequent trips abroad (at our additional expense) I would be very grateful. judges are out of control on spending and their declarations I support your petition! Great lil blog!The subjects you write about judges and attorneys equally apply here in the US or anywhere else! 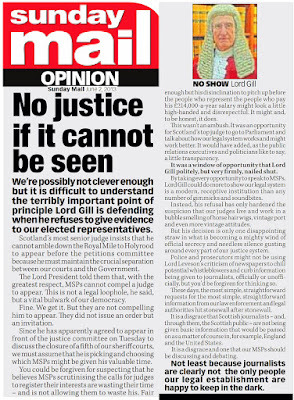 Wrong Mr Gill the "sufficient safeguards" you refer to protect you and your colleagues and are not sufficient. 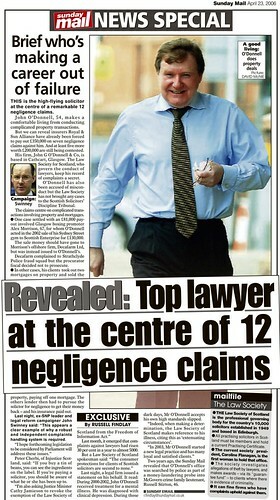 It beggars belief you come out with such nonsense buy of course the judiciary have a hell of a lot to hide. Shocking that judges picked up £250 million while your petition is being investigated! 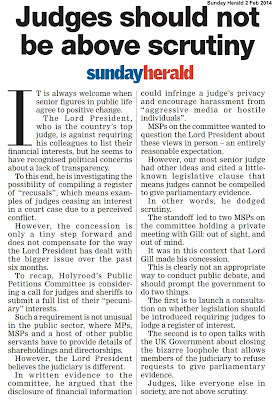 I support any call to ask msps to consider making this law now because we now know enough to know judges must declare like everyone else. Good to see a genuine debate involving the administration of the judiciary and I do wish you success for your petition given the now obvious requirement for a register of interests. 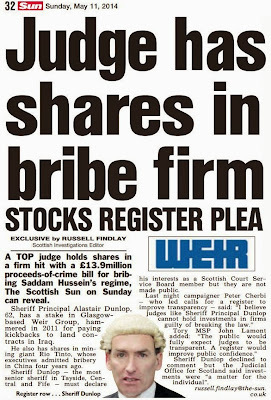 Coincidentally in the same time frame not one banker has ever been jailed for events leading to the Financial crash and you can see why in the few declarations available - the judges are shareholders in the same banks along with many other judges who do not declare for fear of revealing they are in with the same bankers who took all our money. Best of all you sourced the figures from their own books so they have to admit the £471m and extra 2 billion. To be honest from reading your blog I suspect the figures are much higher as the 'budget' appears to be little more than a public relations exercise to present financial control where there is none. Good work Peter as always! This is the kind of thing anyone just supposes goes on until you start reading about it and find out the judiciary refuse to register their interests because of all the money sloshing around.Well they are paid enough so they should be made to register like everyone else. Hi Peter first time I read your blog after a work colleague sent me the link I like what I am reading good to see so-called pillars of the establishment exposed in their true light.Best wishes for success with your petition. 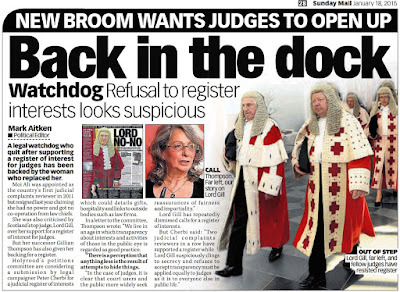 No special excuse for judges to escape registers of interest make this petition law you msps! incredible they got away with it so long! How can anyone expect a fair hearing in courts when all the judges have shares in banks and companies thriving off people in debt and misery? This is just not on there should be a register of interests for all judges not just the ones who declare in the register you published. 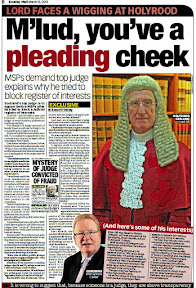 eager to see his testimony..
Suffice to say the figures quoted are good enough reason for judges to register their interests however if I may add msps will be well aware of the cost of the judiciary so why have they not acted on this particular petition? This is a large slice of public money and people rightly expect anyone on such salary scales to register and declare all their interests. 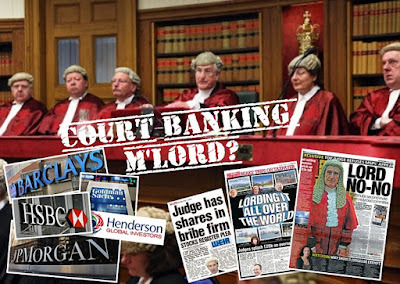 Bankers and judges in the same financial pot this cannot be when at the same time our courts are clogged up with banks repossessing half the country. To the judiciary - Do some good for a change and don't wait for the petition.Register your interests and gain some respect for doing so.